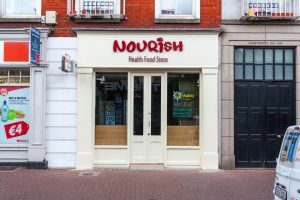 Below you can see the before and after pictures of the shopfront, and the immediate improvement one of our shopfronts can have for your business. 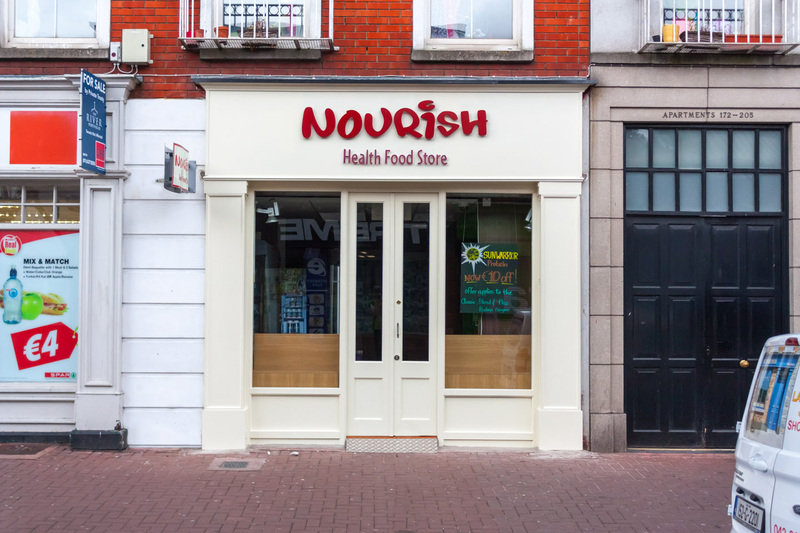 The owner wanted a cleaner, less cluttered look to the shop with more unobstructed light entering the windows and doors. After providing a mock up of the new shopfront to the owner and agreeing on the design we proceeded with making the shopfront. We made the doors and windows full height while maximising the glazing area. We also removed the corbels and minimised the moldings to create a modern shop front with clean lines and a clear message. 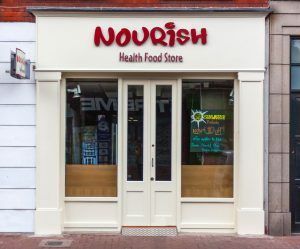 The new minimal signage allowed for the sign writing to stand out and be immediately noticable by potential customers. 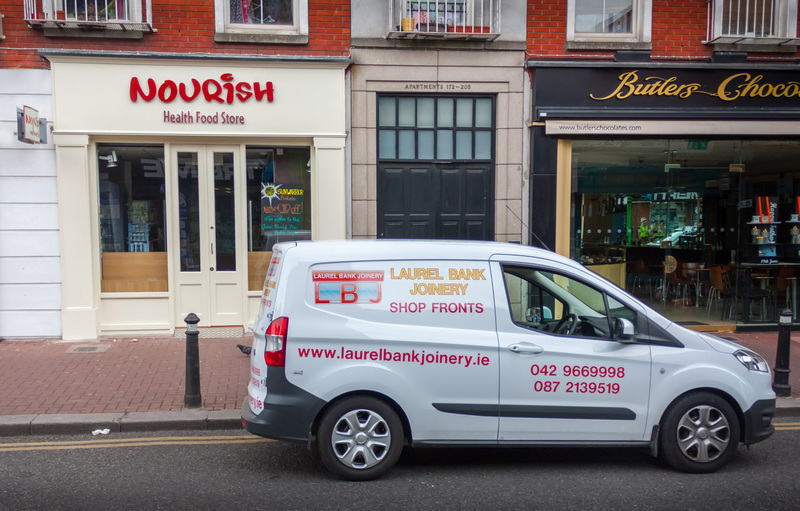 If you are looking to update your old shopfront and want the best results, Laurel Bank Joinery is your only option. Laurel Bank Joinerys shopfronts are made from only the best hardwoods and hardware that will stand the test of time and ensure you business has the best chance of attracting new customers.